Hero MotoCorp, since their separation from their erstwhile JV partner - Honda has been scouting for technology partners, acquisitions and new products. Hero has announced to launch 15 new variants of their bikes / scooters in the Indian market by March 2014. These could include either completely new products or facelifted ones. 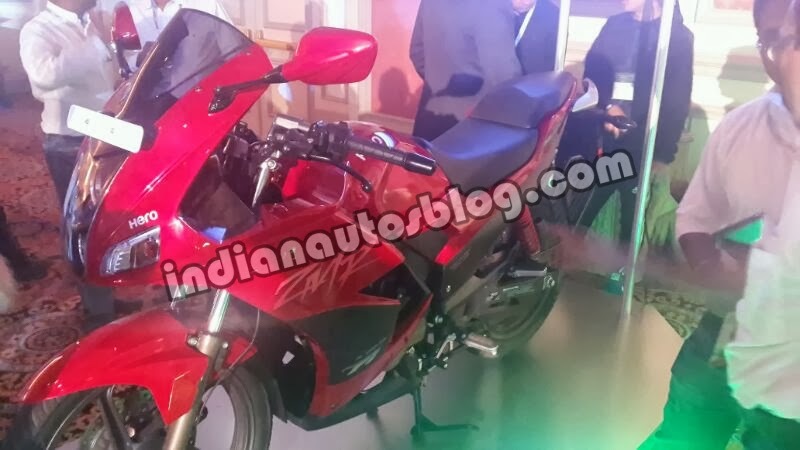 The images below recently surfaced on internet which shows three of their new facelifted models which could be launched in the Indian market soon. 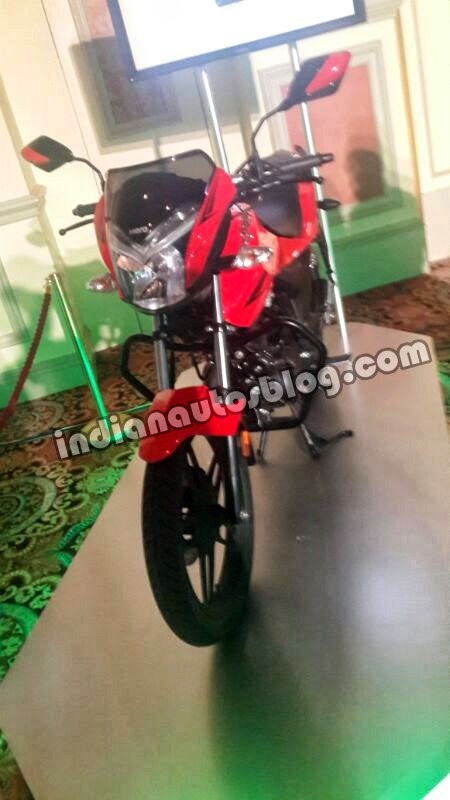 These include Karizma 2013, Xtreme and Splendor HE Deluxe. Talking first about new Karizma, the bikes wears a face mask similar to Pulsar 220 which incorporates the twin housing assembly for lights, new fairing, new decals, racing inspired tail lights, new split seats, larger windscreen, revamped exhaust and the ORVM's that are mounted on the fairings. 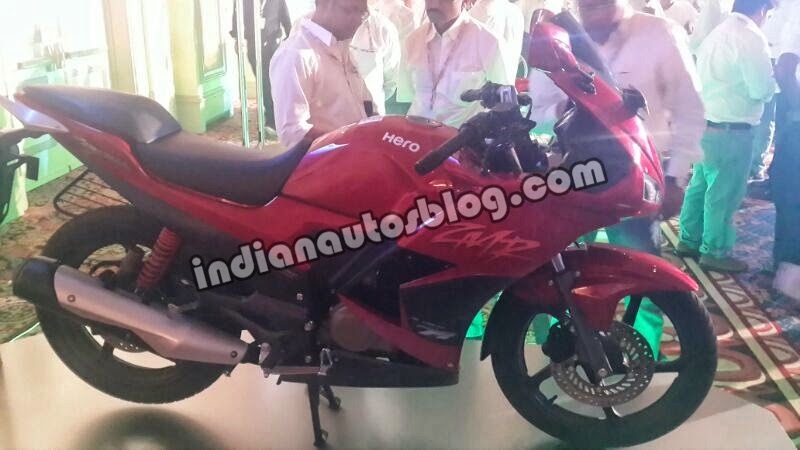 Hero Xtreme 2013 indicators and fairings have been tweaked to make it more sleek in the newer version. The updated Xtreme is also anticipated with a new instrument console. 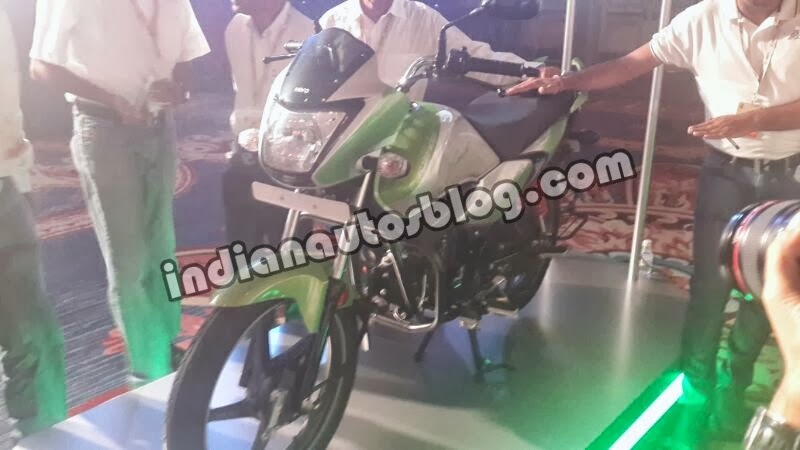 Mechanicals will remain unchanged, with the same 150cc single cylinder engine belting out 14.4bhp and 12.2Nm of torque. 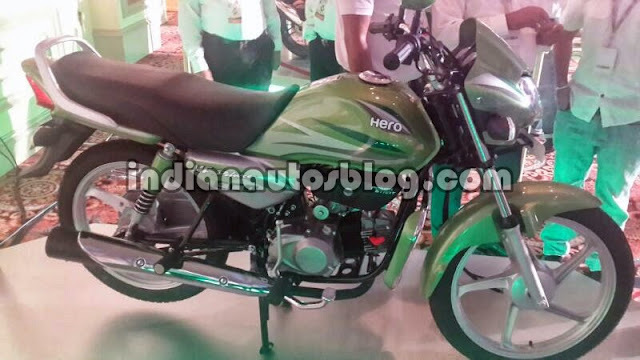 Hero Splendor HE Deluxe Eco gets changes in the form of new body graphics. The bike is expected to be equipped with segment first features like engine start/stop system for better fuel efficiency, an electronic immobilizer for enhanced security and integrated braking system or IBS for effective braking.